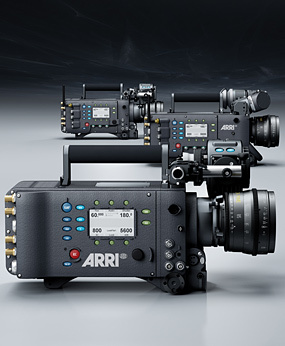 ALEXA is a compact, lightweight and affordable digital camera that will redefine the limits of motion picture capture with ultra-fast workflows and image quality akin to 35mm film. From major motion pictures and high end dramas to commercials, music videos and mainstream TV, ALEXA suits a wide variety of applications and budgets. With the whole world going online, its but natural that script writing software should too. Enter Adobe Story. There is a free preview version of Adobe Story here. Read the help file here. Easily manage several script projects, develop character biographies, add links as reference points, and fashion synopses. Brainstorm script ideas or co-write and edit as a team. Assign roles that give production team members the ability to read, review, or modify the script. 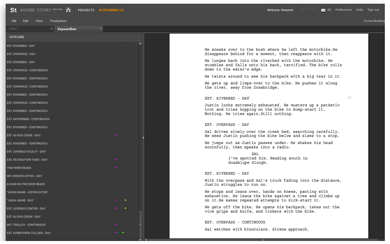 Import the sample script or your existing screenplay from other scriptwriting software, including Final Draft or MS Word. Take your script to the next stage by exporting to a variety of different formats such as PDF, XML, Text, MS Word, Movie Magic scheduler, or CSV for easy import into Excel. David Eubank’s excellent Cinematography Calculator pCam and pCine, which have been available for the Palm platform have been released now for Apple’s iPhone and iPhone Touch platforms as well. – TIME LAPSE – UNDERWATER DISTANCE – SCENE ILLUMINATION – LIGHT COVERAGE. 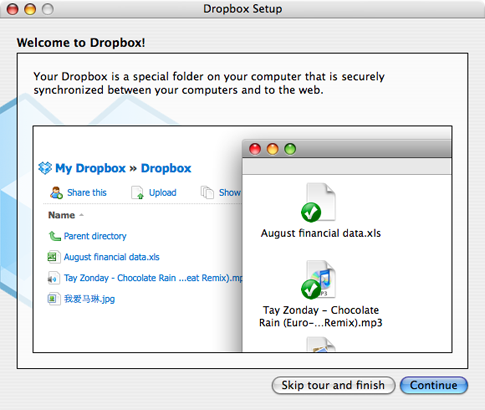 DropBox is a very simple and interesting way to share files online. The free version has a 2GB limit but you can purchase higher capacities. Its available for Mac, Linux and Windows.